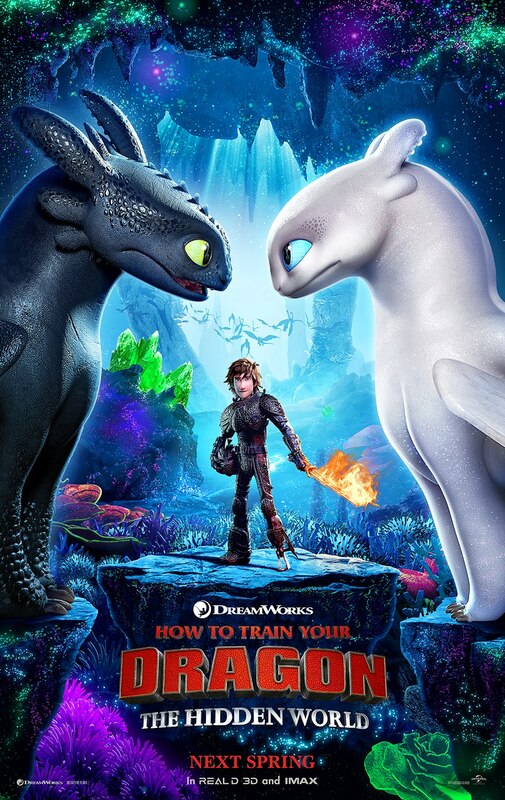 Universal Pictures and DreamWorks Animation have released two brand new TV spots for the upcoming How to Train Your Dragon: The Hidden World. 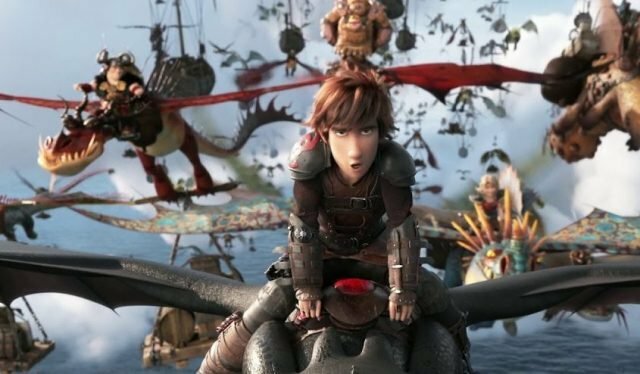 The first video highlights Hiccup and Toothless’ undying bond and friendship while the second features a short funny scene from the film’s final battle. Set for release on February 22, check out the video below!